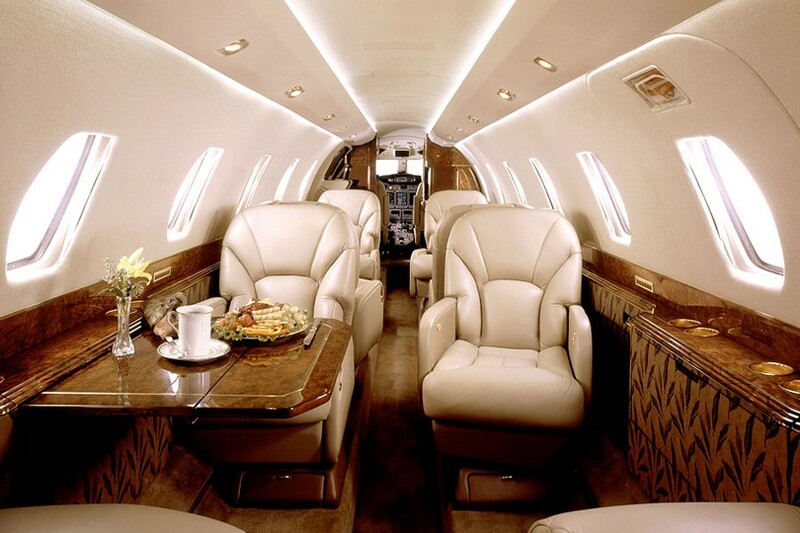 Charter flight I Rent of jets I Aircraft for sale I Cessna Citation Sovereign. CHARTER | CHARTER FLIGHT | RENT OF JETS |AIRCRAFT FOR SALE - CESSNA CITATION SOVEREIGN. Booking a charter flight means that you have absolute insurance against mistakes that are inevitable when a person arranges a regular flight on his or her own, and it also means you can enjoy the use of the private jet that perfectly fits your requirements. Selecting the Cessna Citation Sovereign jet is the best solution if you need to transfer not more than ten passengers a distance of 5,222 kilometers or less. The cruising speed gained by the Citation Sovereign at the practical altitude of 14,325 meters, is 822 kilometers an hour, but when going shorter distances, the business jet is able to attain a maximum speed of 872 kilometers an hour, sacrificing range in favor of efficiency. Renting the Citation Sovereign jet in the Cessna 680 modification is perfect for corporate charter flights between continents. According to its designers, the significant achievement of the Cessna Citation Sovereign model is its ability to use the short runways of commercial airports; this advantage allows one to extensively use this business jet for charter flights. Such an advantage against its competitors is reached by the Citation Sovereign business jet because its wings have a moderate sweep and have noticeable elongation. With a span of 19.23 meters and 18.59 meters of length, the jet wing area is 47.4 meters, which results in confident maneuverability in adverse weather conditions and in saving valuable fuel. The positioning of the Cessna 680 Citation Sovereign jet was focused on its aviation business features and charter flights. The standard interior specifications allow it to comfortably accommodate eight passengers – in the cabin of the width of 1.7 meters there are eight seats, four opposite each other, separated by four tables. 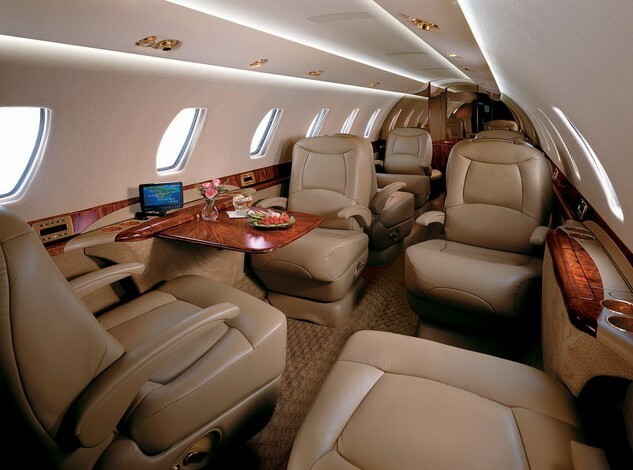 The jet can conduct charter flights with twelve passengers on board, if the jet with an optional interior is booked. The passenger compartment has a ceiling of 1.73 meters in the aisle between the seats, heating and air conditioning systems. In general, the length of the passenger compartment is 7.38 meters; so it is difficult to feel cramped in the Cessna 680 Citation Sovereign jet.